Built from index cards or sticky notes, a story map is a simple model that helps the people who create it envision a customer’s experience with the product. Story maps are a core practice within a design process focused on understanding and building empathy with customers and users, and then identifying and testing solutions to improve the customer’s experience with your product or services. Jeff Patton says that design process and story mapping can help you identify completely new product opportunities or improve the existing product experience. User Story Mapping is a dead simple idea. Talk about user’s journey through your product building a simple model that tells your user’s story as you do. But it turns out this simple idea makes working with user stories in agile development a lot easier. More importantly it’ll keep your users and what they’re doing with your product front and center in your products. That’s better than getting lost in feature arguments like what normally happens in software development. I’m not making any promises here, but if you use Story Mapping, I believe your products will ultimately be better. Learn how the design process and story mapping can help you to identify completely new product opportunities or improve the existing product experience. Learn how to map your customer and user experiences today, and then see how you can deliberately improve that experience. Use empathy maps, persona sketches, archetypes and stereotypes, story mapping, and design studio concepts to speed your design work. Since all solution ideas are speculative, learn how to validate solutions as quickly and cost-effectively as possible. In the end, discover an essential design process that allows you to identify and validate innovative product solutions. This is a hands-on workshop. Come prepared to learn. 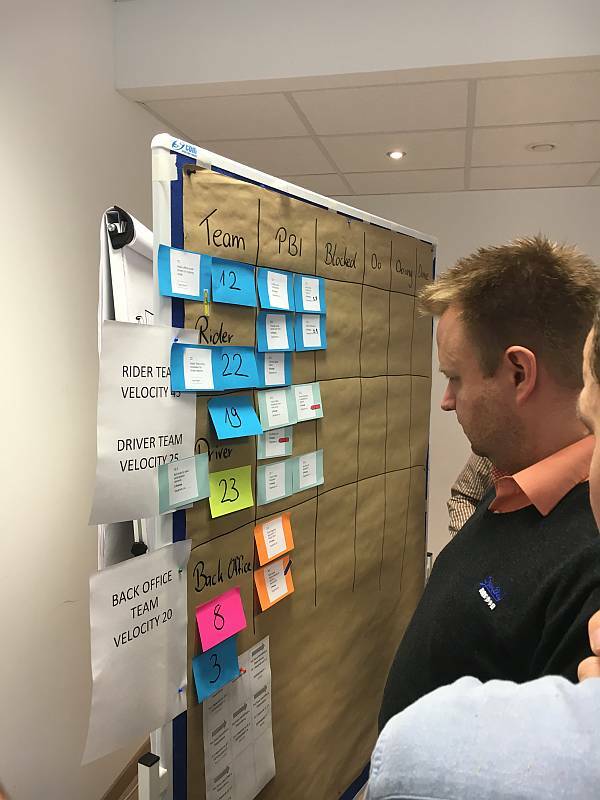 Diesen Kurs können Sie zusammen mit dem Scrum-Day buchen. Der Scrum-Day hat sich im Laufe der Jahre zur größten Community Konferenz entwickelt. Schwerpunkte sind natürlich Scrum und alles rund um das beliebte agile Framework. So adressieren wir auch Themen wie agile Organisationsentwicklung, agile Strategien, agiles Management, Scrum und Agilität im großen Stil (Skalierung) und vieles mehr. Buchen Sie Ihr attraktives Kombiticket!